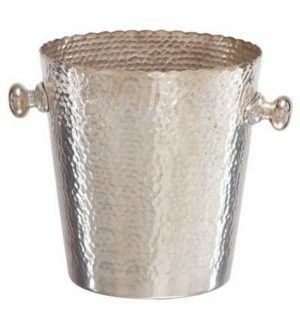 View cart “Silver Mint Julep Cup with Heavy Beaded Edge and Felt Bottom 4.75 Inches Tall” has been added to your cart. 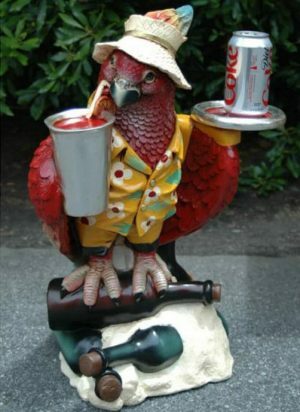 style and class and this is just the right thing for that. 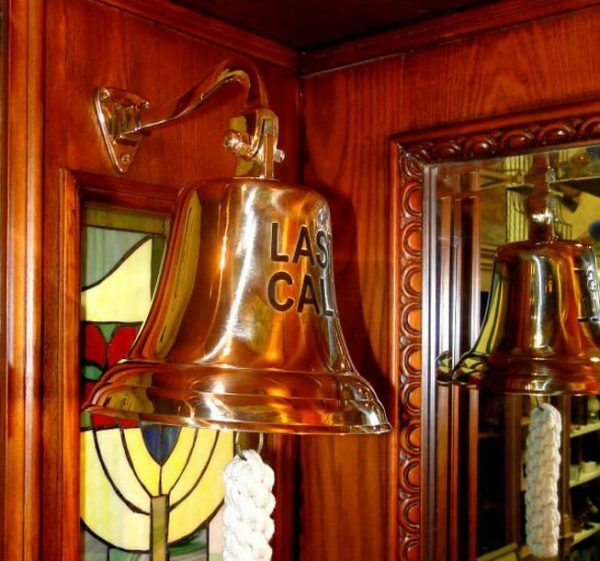 Check out our full collection of brass bells. this low price on to you!